As a great source of vitamin E and vitamin K, corn oil is very beneficial for hair. It enhances blood circulation in the scalp, prevents hair dryness, especially on the ends, protects the hair from external damage and keeps the hair follicles hydrated and well nourished. Corn oil contains polyunsaturated fatty acids and low saturated fats, two commonly used ingredients in skin care products. You can use corn oil topically to achieve considerable enhancement in your skin texture or to prevent skin infections, eczema, and psoriasis. Mix 2 tablespoons of corn flour with enough milk to make a paste. 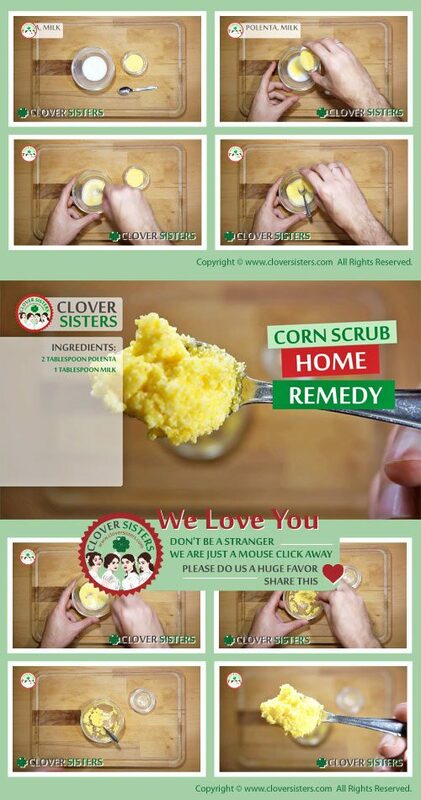 Use this mixture to scrub skin on face, or make greater amount and use it on whole body to have smooth and radiant skin.